Peter’s life was dramatically changed the moment Jesus entered his boat. From that day forward, he was no mere fisherman; he was a fisher of men. And everything about his life changed. Before this day, Peter lived by logic and guided his decisions from experience. After all, he was skilled in his occupation—logic and experience only made sense. But Jesus demanded that Peter live by faith. Through two poignant scenarios in Peter’s life, discover vital lessons on what it means to live by faith. 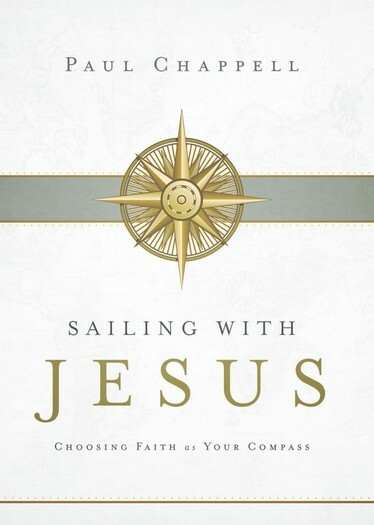 Catch a vision for what could happen when you launch out of the harbor of your comfort zone, and find assurance by learning what it means to sail through storms with Christ in your boat. Faith—it’s a tremendous compass when it’s calibrated to God’s incredible promises.